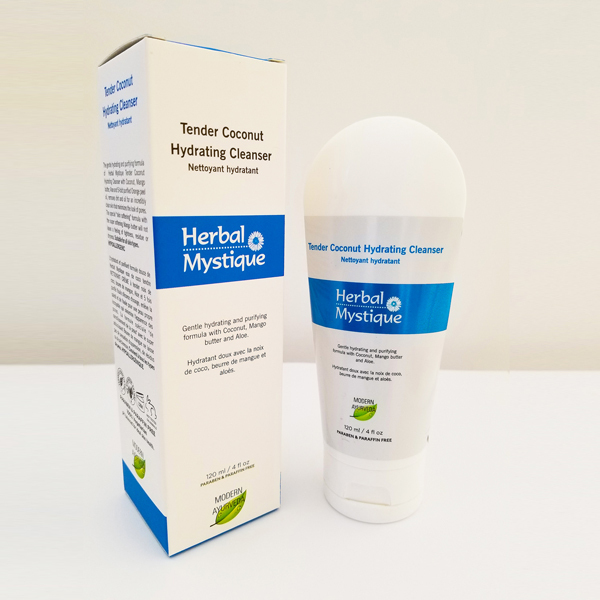 For thousands of years, Neem (Indian anti-microbial herb) and Aloe vera have been used in various holistic acne treatment formulations. 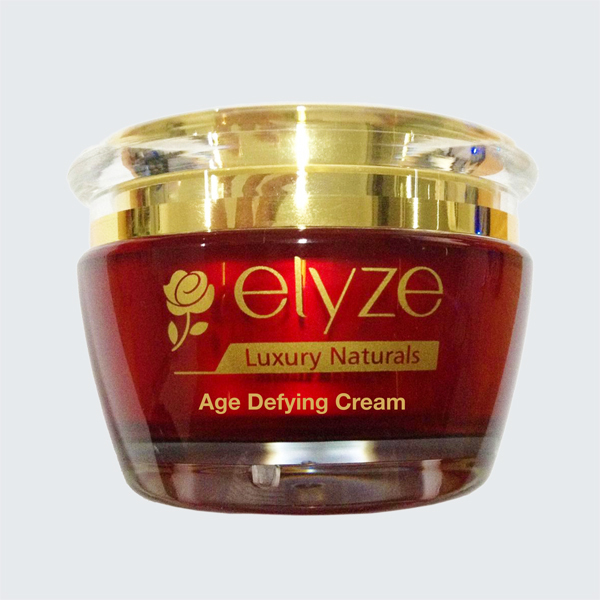 Neem leaves (Azadirachta indica) leaves can be crushed to make a paste or extract the juice which can then be added to cleansers or moisturizers for its anti-microbial and skin healing effects. 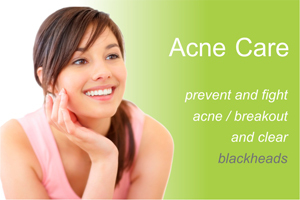 These properties of Neem are excellent for acne treatment as well as acne prevention by controlling its spread. Aloe vera is a rich source of nutrients which are good for the skin and is an excellent moisturizer. Acne prone skin is a difficult skin to manage as it is sensitive to excess oil and strong chemical ingredients. 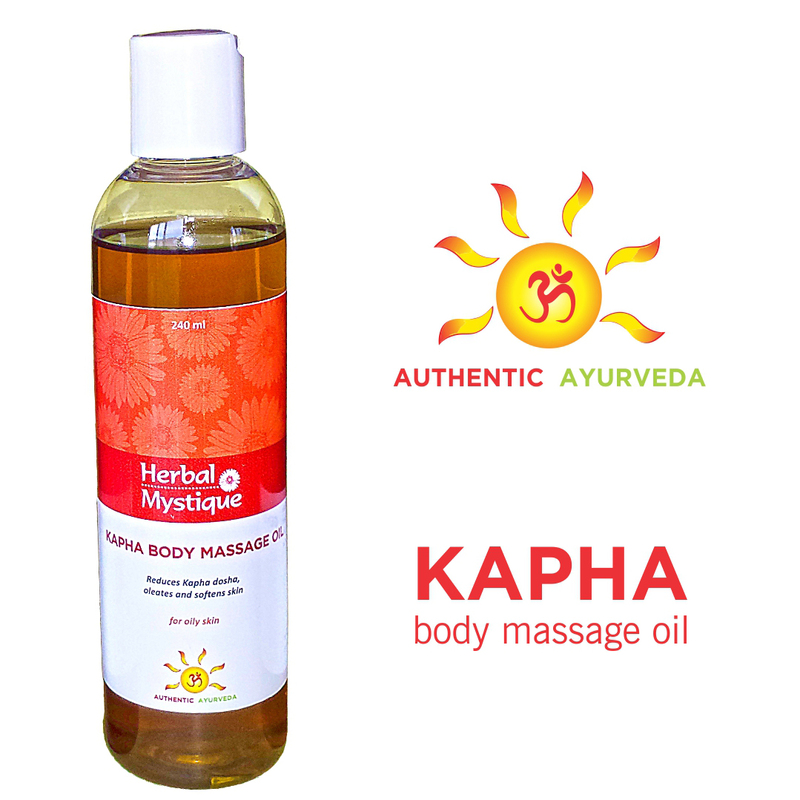 An oil free gel made with aloe vera and neem is an excellent base moisturizer to treat this type of skin. 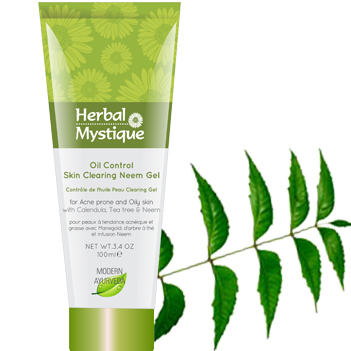 Herbal Mystique’s Neem Gel is one such product that incorporates highly potent neem extract, Aloe vera juice, calendula extract and tea tree extract and has been voted as one of the “most effective Acne gels” in the market. 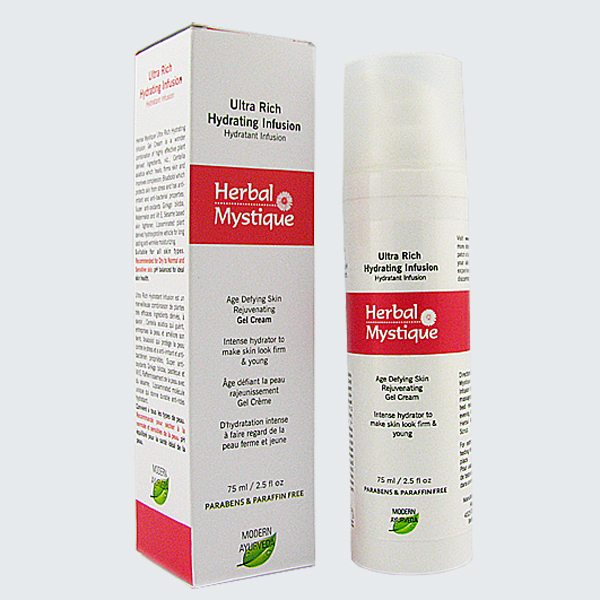 Write to info@herbalmystique.ca to know more about our Herbal Detox program and consultation.